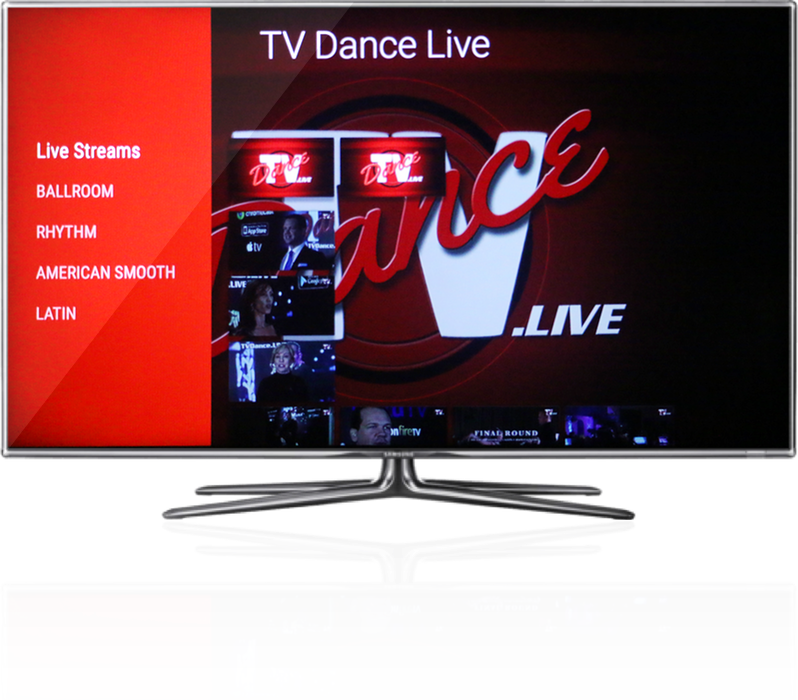 Start A Internet TV Channel | TvStartup Inc.
Smart TV's reach every corner of the globe today. This is the reason why Netflix and Youtube make their apps available on Smart TV platforms. If you are looking for maximum distribution then having your Internet TV channel available on its own Smart TV app is a must. Although there are tens of millions of smart TV users there are much fewer smart TV apps when compared to other platforms. This means more organic viewers will have access to your platform and video content. Starting at $3500 setup and $299 a month. 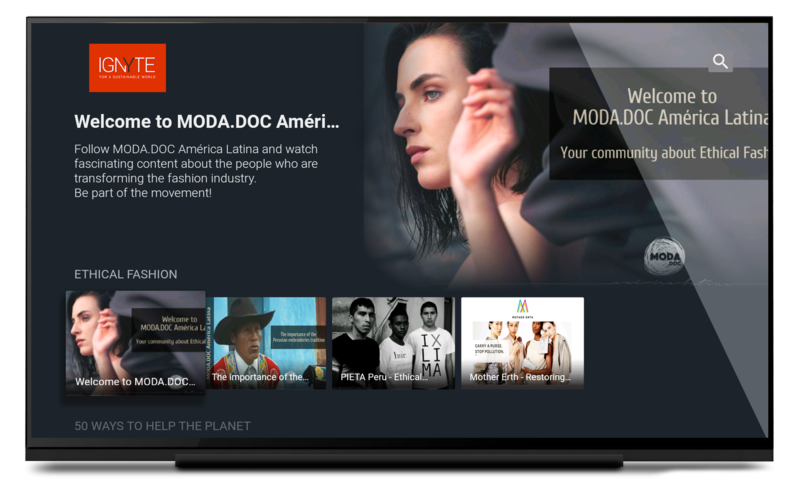 One of the most powerful ways to start your own independent Internet TV network is with our specialized website design and development service. Integrated with our Internet TV channel manager, our Internet TV websites will give you full control of your video content and the organization of your content, from streaming and archived playlists to categories and thumbnails. We can build custom functionality for options like charging subscriptions, internet radio and podcasting. 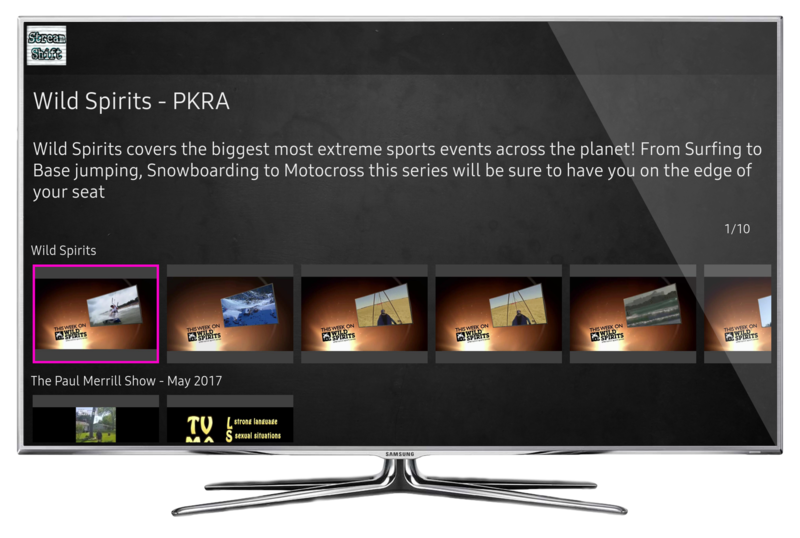 Bring your video channel to the fastest growing TV device audience with your own customized ROKU apps. 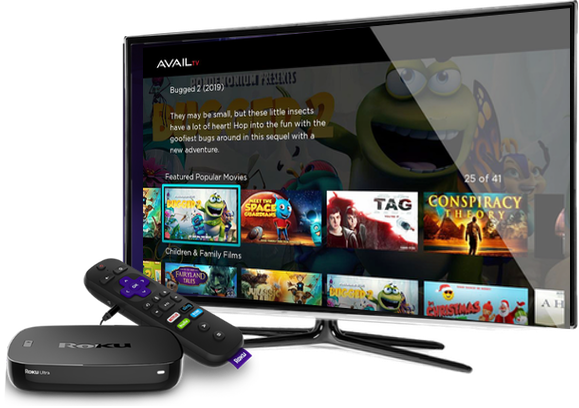 ROKU leads the pack of in-home TV devices boasting 39 million monthly users, and is most popular in the United States. Android is popular internationally, and can be one of the best ways to reach large audiences in many countries with your network. We wrap your channel and brand into a beautiful, flexible app that includes your live, streaming, and on-demand/archived content. The ability to send push notifications to your viewers and interact through feedback are included. Choose from our professional template layouts or a custom design based on your ideas and preferences. iPhone is very popular in North American and other international regions, and is an excellent platform for your own app showcasing your internet TV network to reach the many iPhone users in your audience. 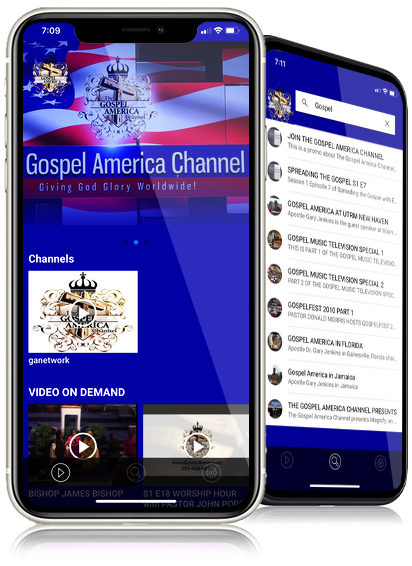 Just like our Android apps, we wrap your channel into a beautiful, flexible app that includes your live, streaming, and on-demand/archived video content. You also have the ability to send push notifications, and choose from our professional template layouts or a custom design based on your ideas and preferences. We bring your network to the Apple TV platform, with your very own Apple TV channel app. Expand your audience reach to Apple TV users across the USA and abroad. 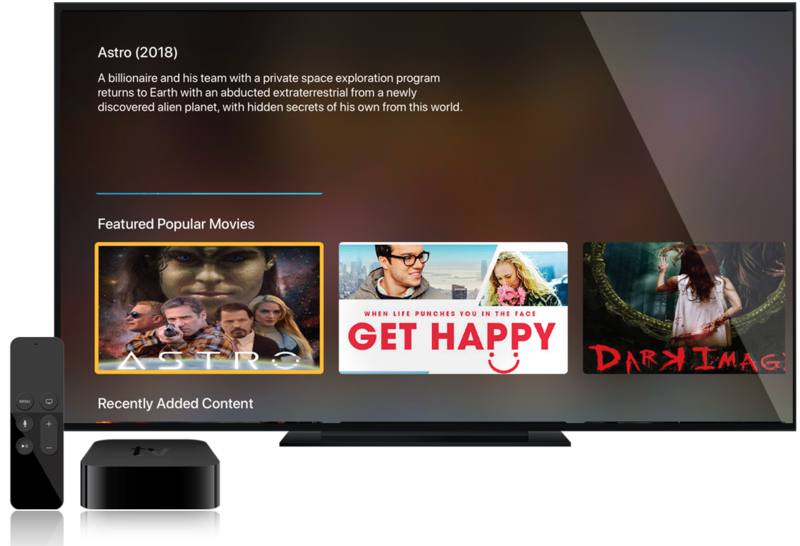 Our Apple TV apps have built in functionality for your on-demand/archived content, categories, and streaming video programming. We customize your channel to fit your branding and our Apple TV apps integrate with the same channel manager as you use to manage all other platforms you have us build for your network. Just like Apple TV, Android TV is another platform to utilize in your internet TV network. We build and publish your own Android TV channel app. Android TV is very versatile and has the flexibility needed to adapt to many different applications and is readily available internationally. The app is built to support your on-demand/archived content, categories, and streaming video. It integrates with our channel manager and we customize the app to fit your branding preferences.